A new trailer has been released for the upcoming mobile roleplaying game Harry Potter: Hogwarts Mystery. Announced back in December, the Harry Potter RPG is designed to give players the wizarding-school experience they’ve seen in the books and movies. 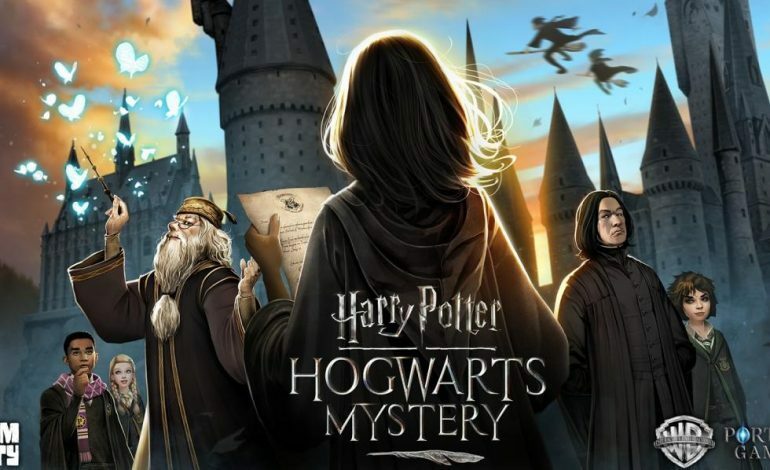 Taking place before the events of Harry Potter (so you know Voldemort won’t be interfering with your school year), the game will bring players through house sorting, classes, and adventures to be found within Hogwarts. The new trailer shows off some familiar faces; professors Dumbledore, McGonagall, Snape and Flitwick all appear in the game as heads of houses. In addition, the trailer gives us new details on gameplay features, which include potion making, learning spells, forging friendships, and even dueling other students. Players also won’t have to worry about being sorted into a house they don’t want, as everyone will be able to choose the Hogwarts house their character joins. Harry Potter: Hogwarts Mystery is available for pre-registration on the Google Play store now (so if you’re an Android user, you’ll be notified when the game is available to download). Otherwise, the Harry Potter RPG will arrive for both iOS and Android devices soon, in the spring of 2018.